Ever walked into someone's home and marvelled at the effortless chic that seems to inhabit every nook and corner of their space? It's not that difficult to get that warmth and elegance going on in your home too. As the summer blossoms, holding within itself the promise of cool monsoons, here are a few tips to bring joy to your aesthetic hearts. 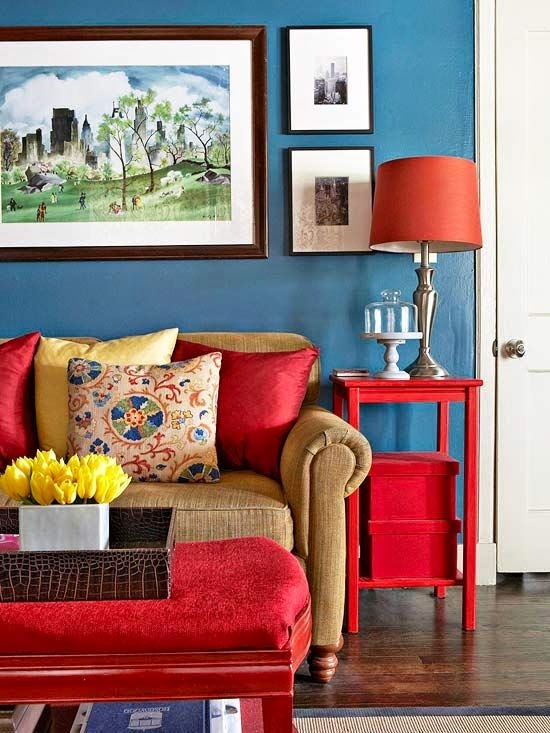 We get you started on a revamp with a quick way to add a splash of colour to your space. 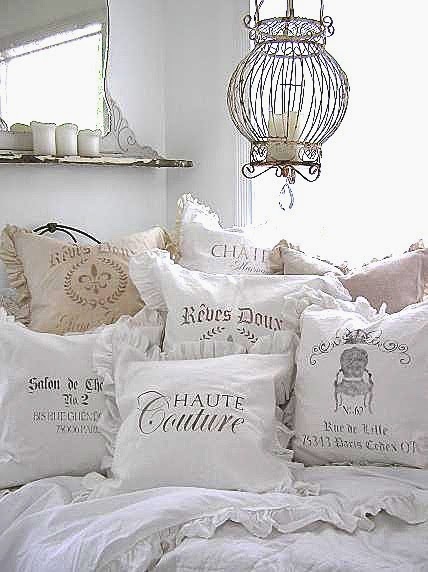 Cushion, when styled properly, are an easy way to liven up and transform a room in an instant. 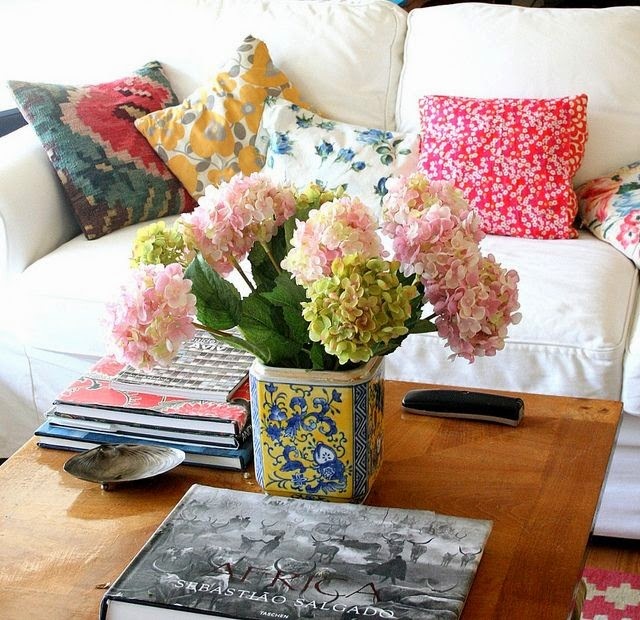 Here is a quick set of tips for styling your cushions on a bed, chair or couch. Vary sizes. Treat your sofa or bed as a blank canvas. Differently sized cushions placed together act as visual anchors, adding depth and dimension to the space. Place the largest cushions at the back and then build forward, placing smaller cushions as you move forward. Pair ‘em up. 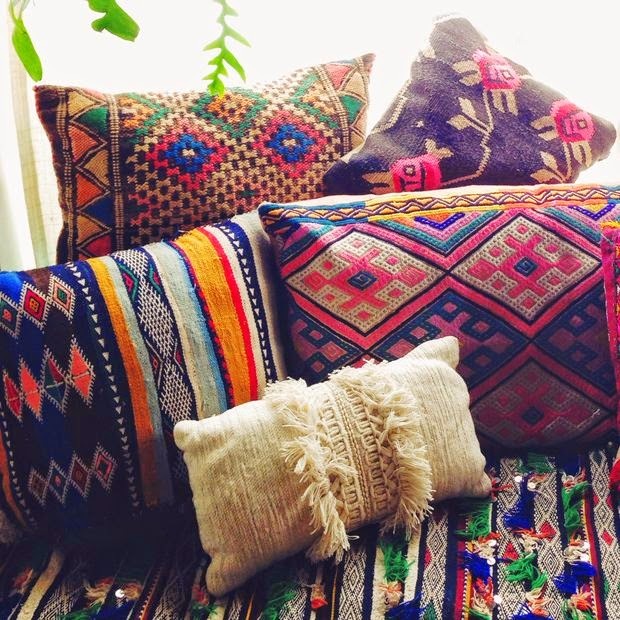 Buy some of your cushions in pairs, and use them to balance out a bed or sofa. Even when mixed up with other cushions, pairs lend a pleasant symmetry to the arrangement. Keep it in the family. 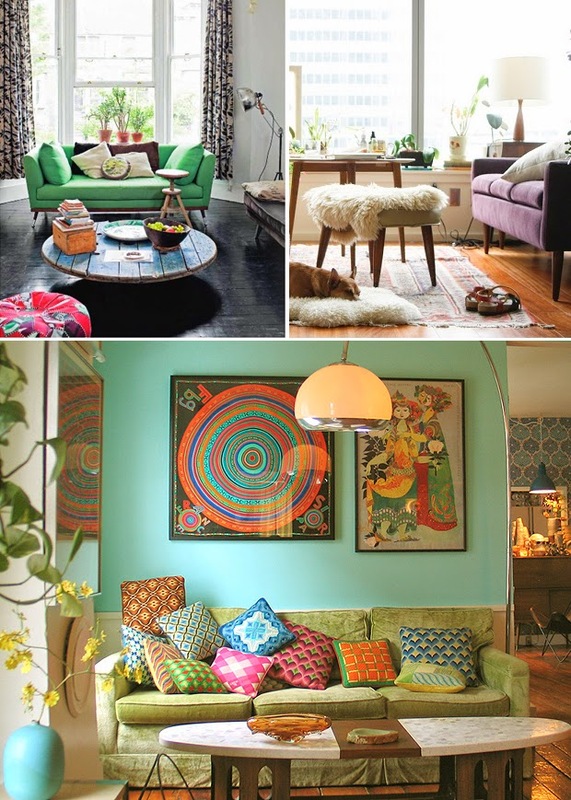 By all means, create a wild mix of textures, prints, and forms when choosing your cushions. But do so within the same colour family. For example, mix up warm colours, like red, orange and yellow, with other warms. Use cool colours, like green, blue and purple, paired with other cool colours. Be extra careful when mixing the neutrals. Evaluate the undertones (warm or cool) before pairing with other neutrals or colours. Pop it up. Want to play safe with your arrangements? Mix up a set of neutrals, and throw in a quirky cushion to prevent monotony, while adding a pop of the unexpected to your space. Know the palette. It’s a thin line between a vibrant setup, and a random mix of colours gone wrong. While vibrantly hued cushions make a lasting impression, do identify the overall colour palette you want to project in your living space. Explore what colours will work best for every room. This will give a unique, personal touch to every space in your house! These tips should be enough to get you started on adding an extra element of cozy luxury to your space. Happy decorating! Cori, for me, colours have always been essential to home decor. Being an Indian, I have never shied away from a colourful house. :) Hope you play with some hues after reading this post.